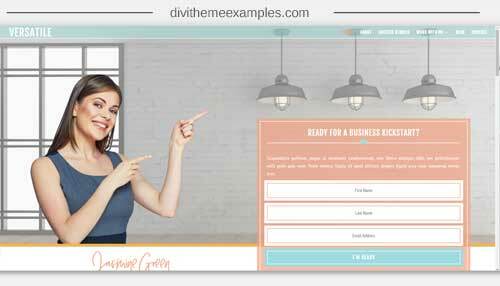 Versatile is designed for coaches, mentors, trainers, course developers and information marketers and comes in a feminine styling using pastel blues and pinks. 9 pre-configured page layouts including a long form landing/sales page to promote courses and other content. 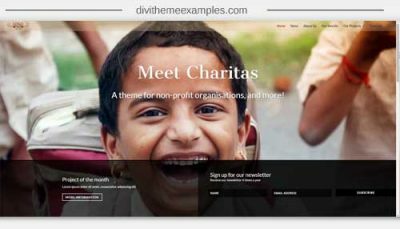 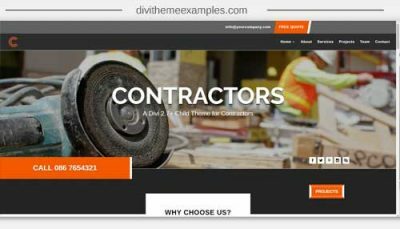 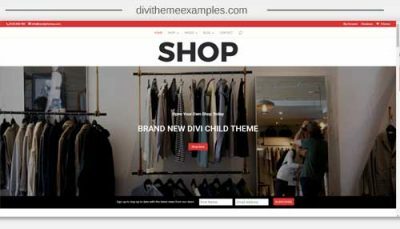 Divi Optin forms pre-designed for the homepage and footer (as seen in the demo) if you do not use Bloom.